Nyahvn was busy the day we visited. The weather was beautiful that day and perfect for walking around the harbor. 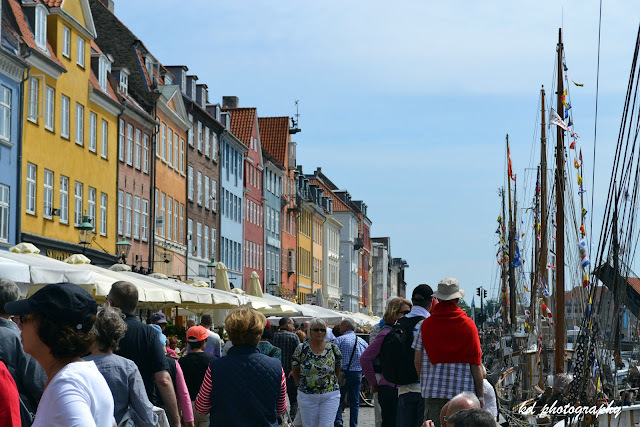 As ocean-going ships grew larger, Nyhavn was taken over by internal Danish small vessel freight traffic. After World War II land transport took over this role and small vessel traffic disappeared from the Port of Copenhagen, leaving Nyhavn largely deserted of ships. 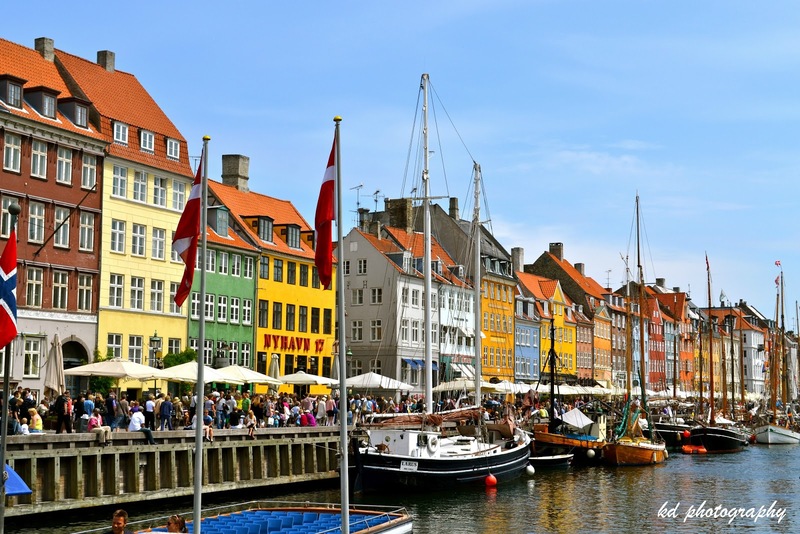 In my experience, Nyhavn is the perfect place to eat ice cream on any warm, sunny afternoon or the place to have lunch or dinner with friends. While we were there, I enjoyed sitting at the harbor, watching the ships go by, munching on sausages we bought from a street vendor and nodding my head to music played by a band from a nearby cafe. 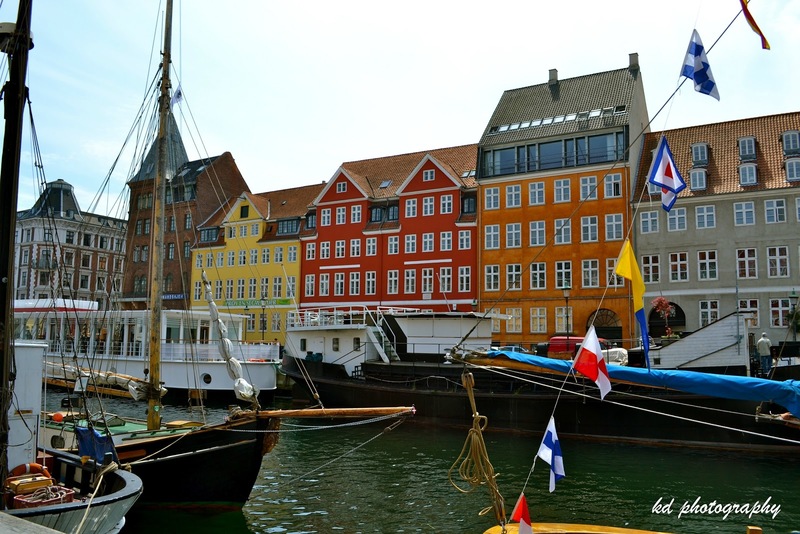 A perfect afternoon spent at Nyhavn, Copenhagen. Oh i love those colorful houses or are they shops? They provide such vibrant background in the harbor! I was also enchanted with all these colorful buildings. Some of these buildings were former houses but I think they're mostly shops, restaurants and bars now. How right you are! I think it's nice to just stay there during afternoons, eat hotdogs, and watch the ships pass. What a lovely day that would be! The good thing about this place is that they have street artists performing at all times too. Yes, it's the colors that really got my attention too. I had no idea how pretty and colourful this place is. Thanks for sharing your beautiful photos. I love the photos, very candid and colorful! I love the row of houses in different colors there! 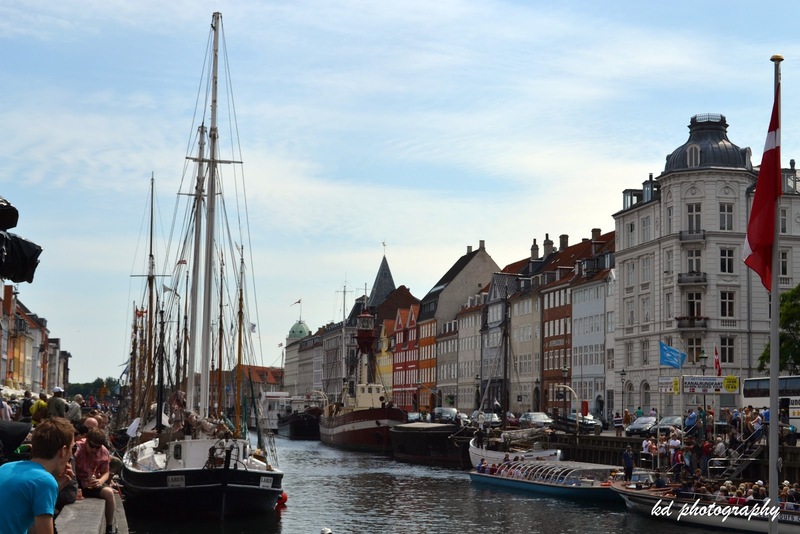 Denmark is so clean!